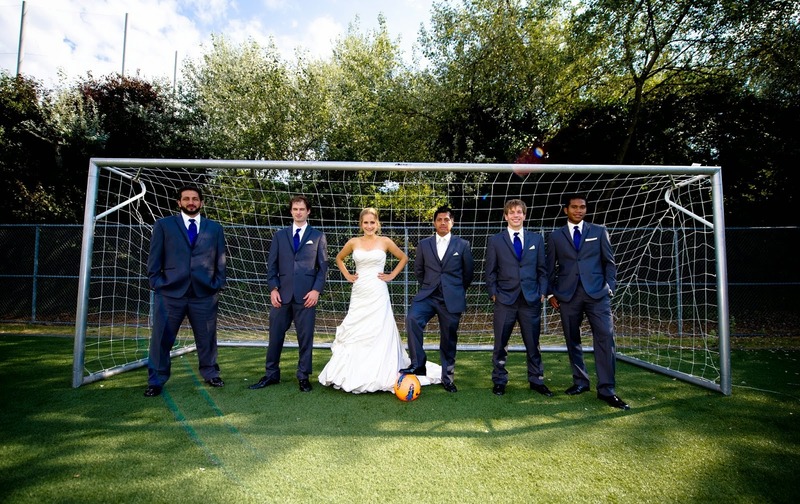 Who in their right mind would schedule their wedding day for during the middle of the World Cup? It's a question I ask myself every four years. Well, two if you count the European Championships and I very much do. I think there's a certain selfishness involved in not taking a quick look at the football calendar before planning your nuptials. The most wonderful day of your life could be the most frustrating day of mine if you make me miss Belgium taking on Algeria. 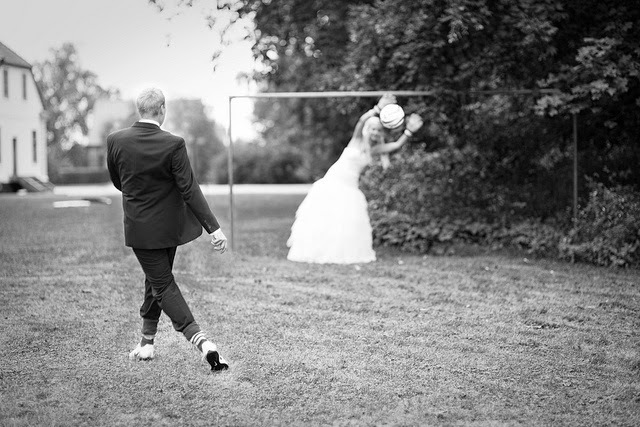 Weddings come and go in this day and age, but the World Cup is only once every four years. I once missed South Korea versus the Netherlands, and some fine goals according to the newspapers, to be at a wedding. The fact that the soup, later served at the reception, was far too salty seemed symbolic in ways I'm not clever or poetic enough to fully understand. But it might have symbolized the bitterness I felt over missing a sublime pass from Dennis Bergkamp that almost led to a goal. On a positive note, a guy I know got married just this past Friday and I take my hat off to him and his bride. They looked at the calendar, saw a gap in the schedule and jumped on it with gusto. 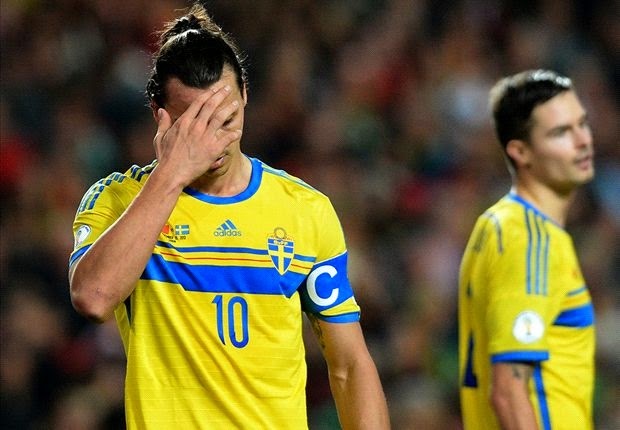 It was like they caught a centre back napping and darted through for a crucial goal. I wish them a life time of happiness, despite my lack of an invitation to their celebration. Speaking of invitations getting lost in the post, one of my extended family didn't invite me to their wedding some years back, and since we'd never really had an argument or anything I was left wondering what the problem was. But then I remembered that their special day fell on the day of England's opening match at that year's World Cup and all was forgiven. England scraped a win, and I wasn't left sweating in church wondering if the Gerrard and Lampard axis was working out. I'll be forever grateful for them forgetting about me. One time I did actually get invited to a wedding, when I wished I hadn't, was when I was forced to miss the second half of the Manchester derby. I actually didn't even get to see the first half properly as I was fumbling with my tie. The couple, who are now frustratingly divorced because it means I missed the match for nothing, didn't even serve a proper meal at the reception. There were finger foods and those abominable open faced sandwiches. Beer and wine was also $5 a glass. That sort of behaviour would get you run out of town on a rail in some countries. This followed a very long wedding service in a church with no air conditioning, no fans, and inadequate WIFI. On the topic of being in church instead of watching a match, a close friend of mine once missed the FA Cup Semi Final because his girlfriend at the time made him come to mass with her. The service ran right through the first half and part of the second, and he ended up completely missing his sides resilient win over Newcastle as a result. I have respect for all faiths and I know full well that most churches, temples, synagogs, mosques, and other places of worship generally offer different times when you can attend. So for her to pick that particular time slot was laden with an agenda. It was like slamming into your opponent's most talented player straight from the kickoff with a very heavy tackle. She was telling him who the boss was and setting a tone. The problem is he went for it, but let's face it, we've all been there. Guys will do virtually anything for a bit of nookie, or rumpy-pumpy to use the technical terminology, and that includes missing important football matches. But it sets a horrible precedent, and I can guarantee that if they had gotten married it would have been scheduled to coincide with the World Cup Final and she would have done it just to piss me off. Now, we're all human and we all make mistakes. We may have mixed up our dates, or perhaps a reception hall wasn't available when you had originally planned your special day. If this is the case, make sure you provide a few TVs at the reception where people can watch the match if they so desire. Then they'll really mean it when they wish you a life time of happiness, rather than just say the words, but secretly always think of you as the rude couple that robbed them of seeing a terrific left foot volley into the roof of Germany's net from 25 yards.